Jodie Garcia has won the Miss World Gibraltar 2017 held at the Tercentenary Sports Hall, Bayside Road, Gibraltar. This 24-year-old finance administrator succeeded last year's winner Kayley Mifsud and will now represent the British Overseas Territory, Gibraltar, at the Miss World 2017 beauty contest in China. 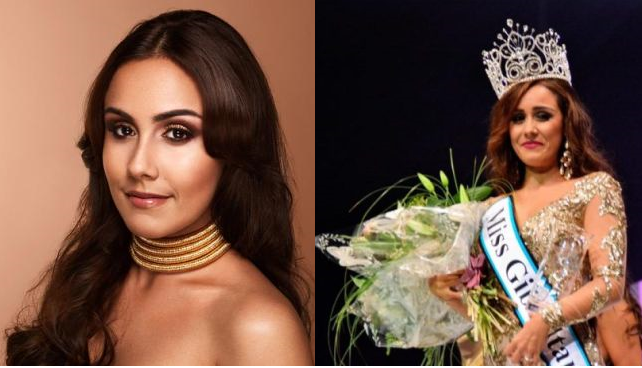 Runners-Up are expected to represent Gibraltar at Miss International and Miss Supranational.